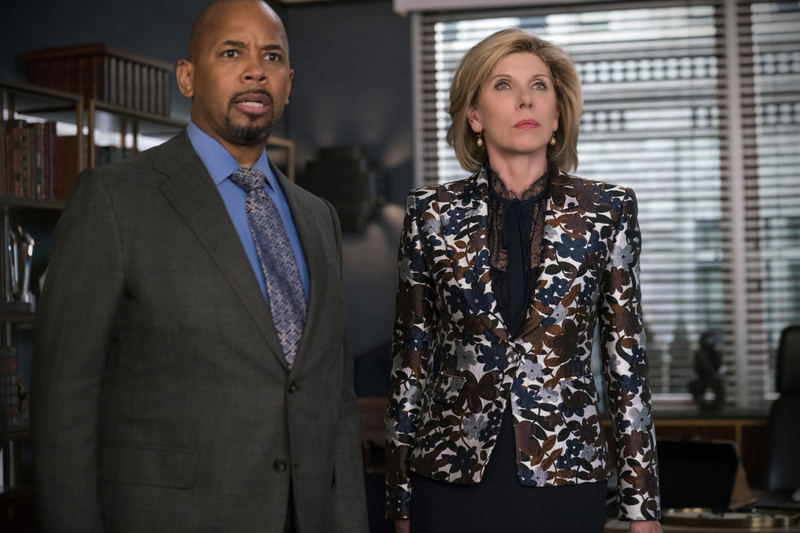 In season two of The Good Fight, the world is going insane, and the Chicago murder rate is on the rise. Amidst the insanity, Diane, Lucca, Maia and the rest of the law firm find themselves under psychological assault when a client at another firm kills his lawyer for overcharging. After a copycat murder, the firm begins to look at its own clients suspiciously. Meanwhile, Diane battles with a new partner at the firm, Liz Reddick-Lawrence (Audra McDonald); Maia becomes tougher after her parents’ scandal puts her on trial; and Lucca is brought back into Colin’s orbit.